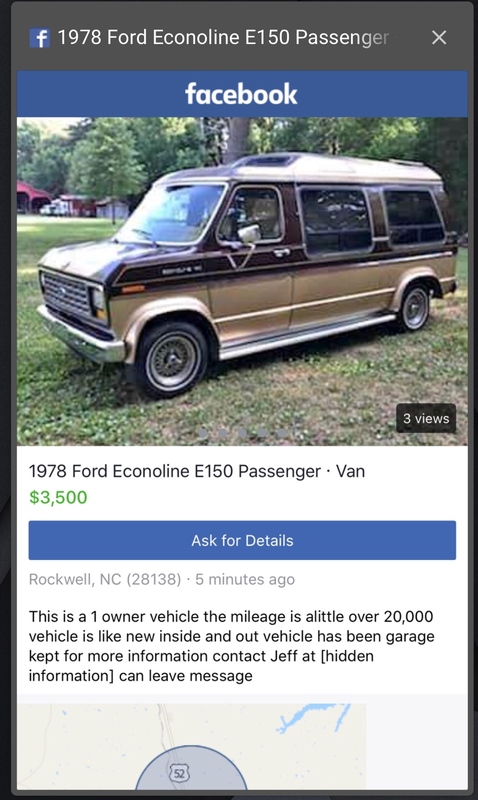 It was too good to be true - they changed the description from 20k miles to 102k miles. They also listed as 78 when it's an 87. Last edited by bubbafat; July 16th 2018 10:22 am. Reason: Linked post was modified - updating to reflect that. It's an '87 not a '78. If it was a '78 it'd be even better. Well crap - they edited the description. Yeah - they completely changed the ad after I posted this. The body style I should have noticed.